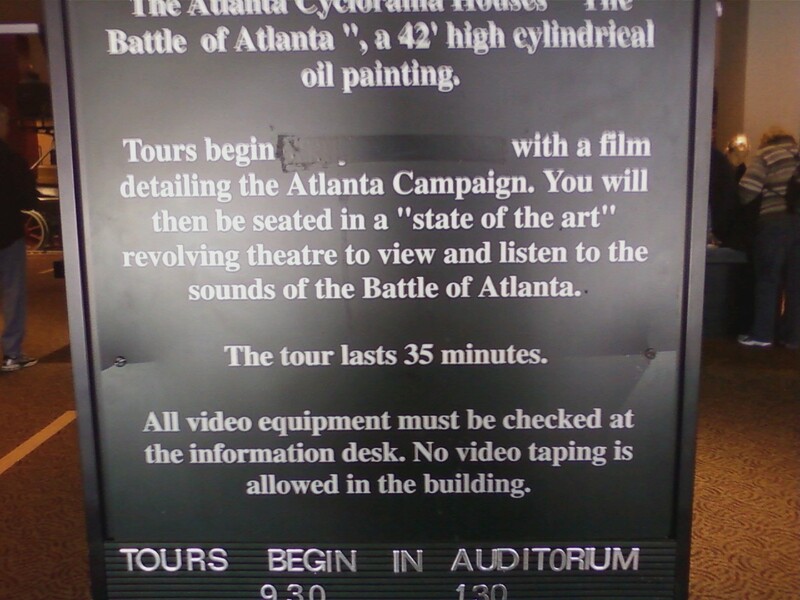 I guess the cyclorama technology isn't exactly brand new anymore? Thanks, Kiersten and Jim. The state of the art changes so often that they knew the sign would be outdated in no time. 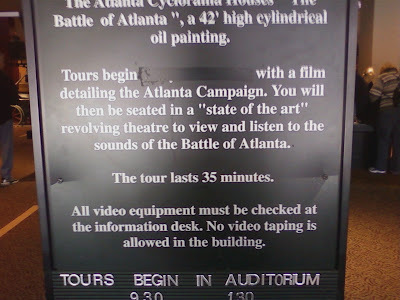 Actually, Cyclorama was popular in the 19th century... so not exactly new, no.